“You saved my life”, writes Casey to his idol Lady Gaga as he references a photo of him in deep embrace with Gaga. 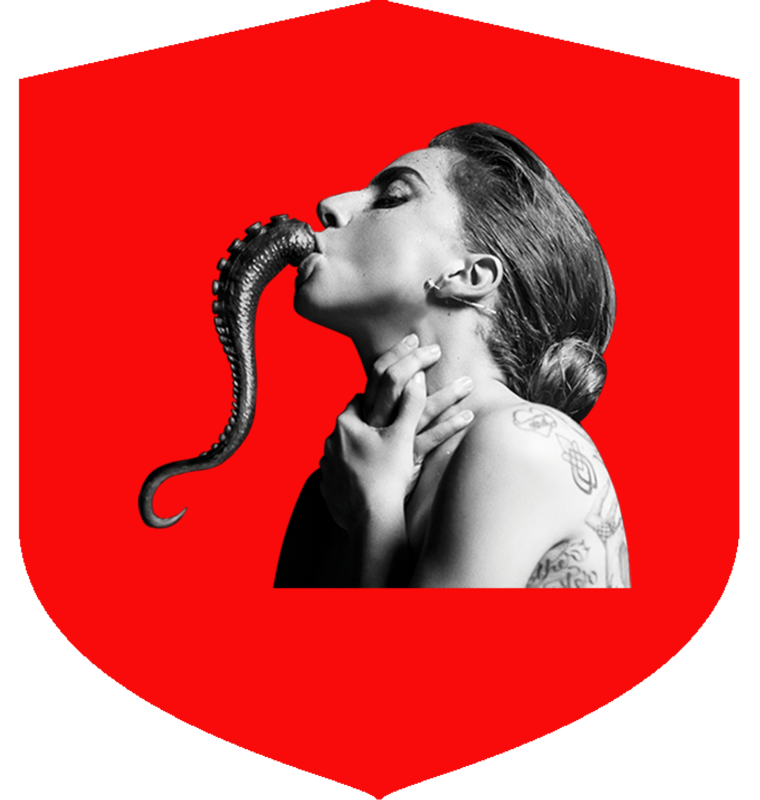 It’s this kind of connection that inspired the team here at Gaga Media to create the Project: I’ll Be The Cure. Gaga was forced to postpone the ‘Rock In Rio’ performance after revealing that she is suffering from severe chronic pain and was hospitalized. Gaga Media then quickly initiated a project to collect messages from fans from around the world sending their love to her. 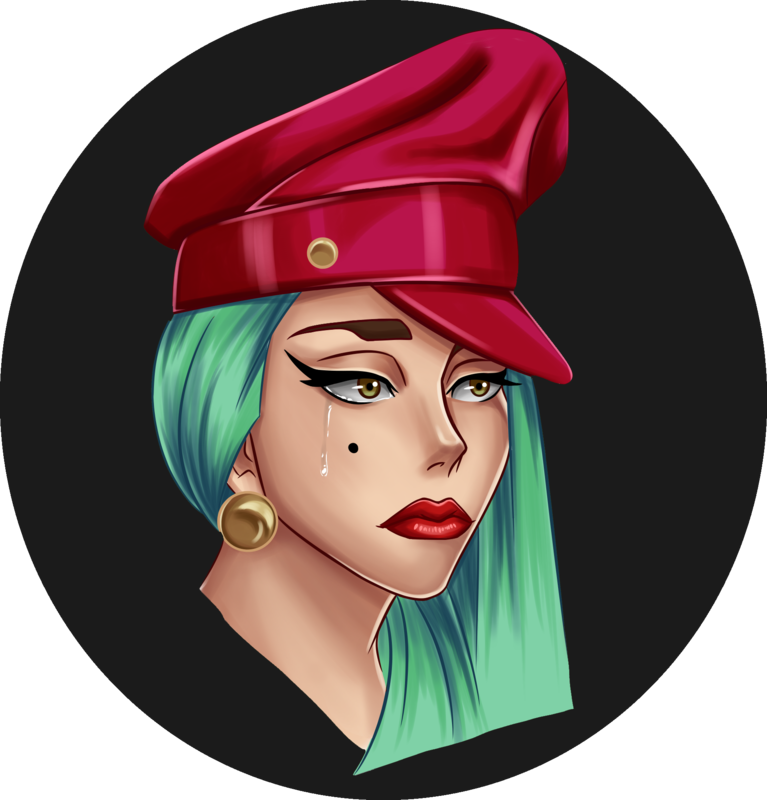 But in the process of submissions, fans around the world were devastated to hear that the yet to begin European leg of the world tour is postponed as Gaga is still hospitalized. The project became even more relevant. We continued to accept submissions and as they came in, we were inspired by the level of support coming out from fans around the world. 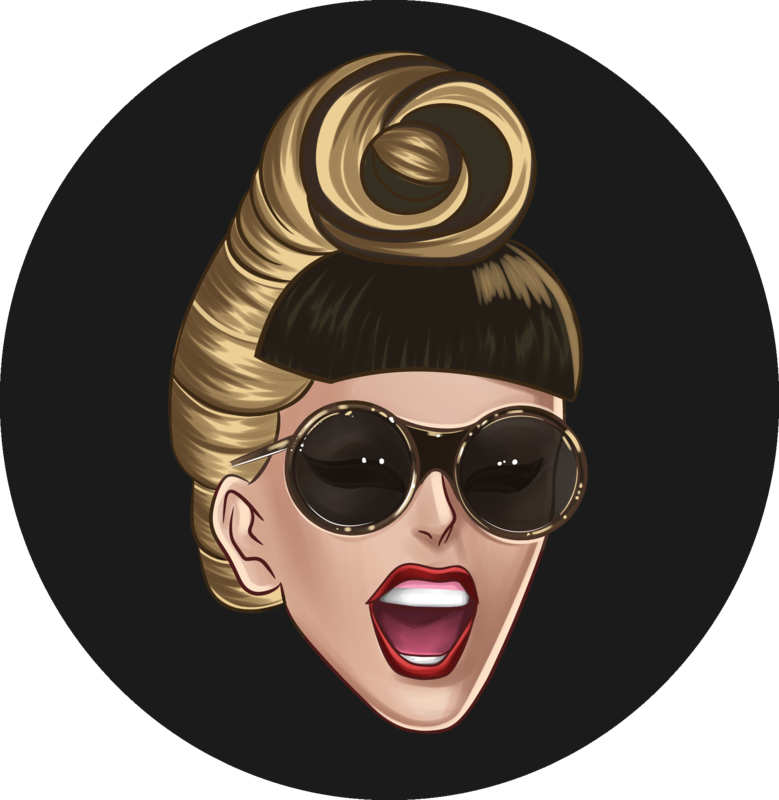 We read each and every one of the submissions and were truly inspired by your words, and we hope that Gaga is too. 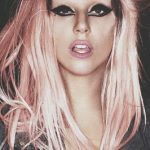 “I’m a stage 4 metastatic breast cancer patient” writes Rebecca, ” I love you Lady Gaga you seriously have inspired me so much especially with a Joanne album and with what’s going on with me right now”. 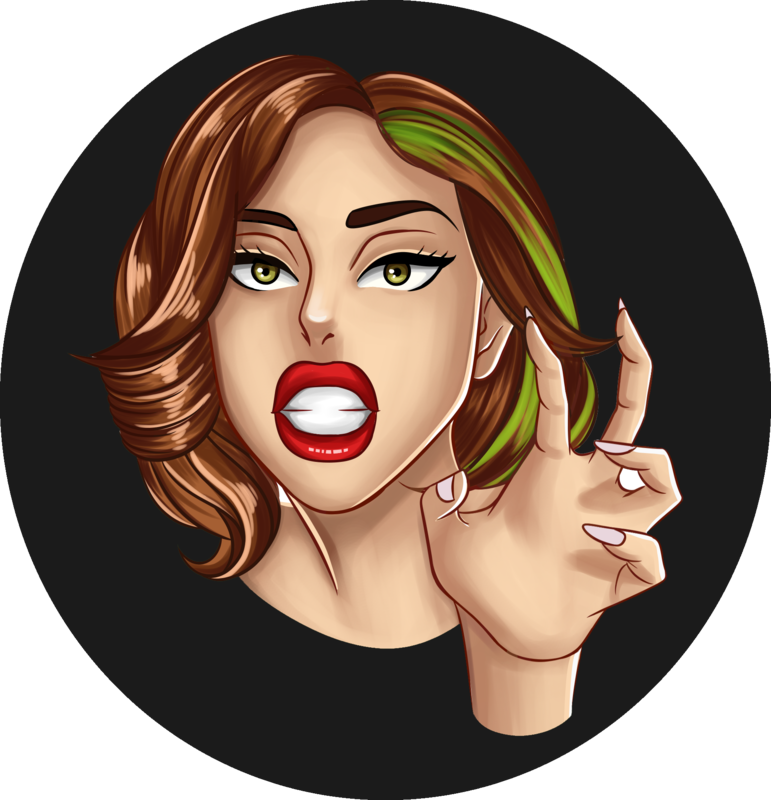 Rebecca’s submission was not an unusal one, as she like many others chose to share a deep and personal aspect of her life with the hope that it sends out a positive message to Gaga. “I suffer from RSD/CRPS and will lose my leg thanks to a mortar in Iraq”, writes Sarah who served in Iraq for the U.S military and also suffers from PTSD. 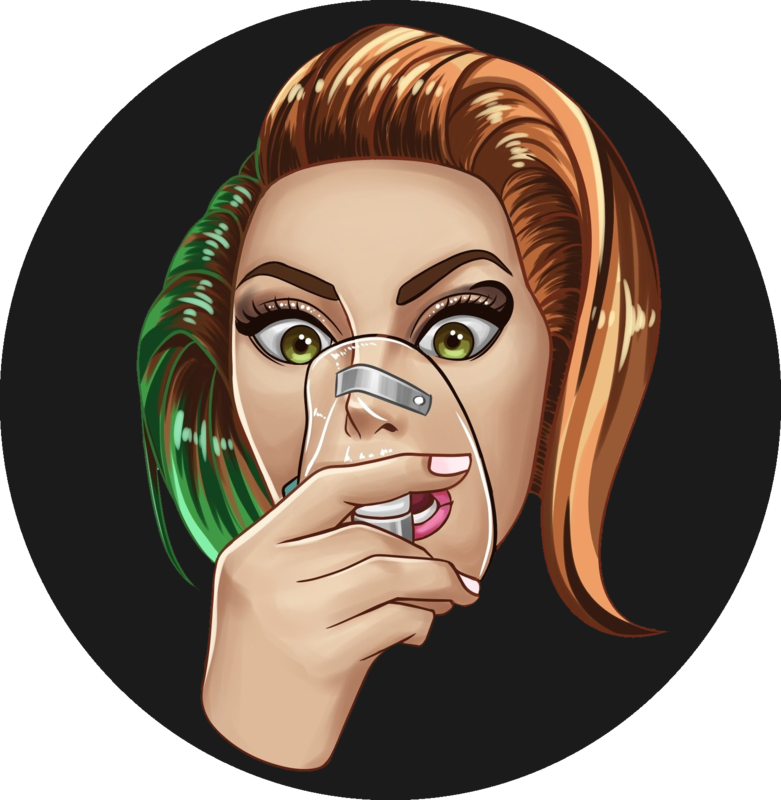 What’s interesting about fans choosing to share these personal stories in an effort to uplift the spirit of Gaga, it’s being done in the same manner that she did it. From the beginning of her career, Gaga has been vulnerable with her fans, sharing her deep thoughts and experiences with hopes of inspiring us all to continue fighting. We’re now doing the same for her. As the submissions from the project rolled on, we kept getting more and more inspired by the outpour of love from the community. “I’m happy too, but if you’re feeling down I will be feeling down too, so I really wish you all the best, I love you so much”, writes Alex. View some of the submissions that inspired us the most below. 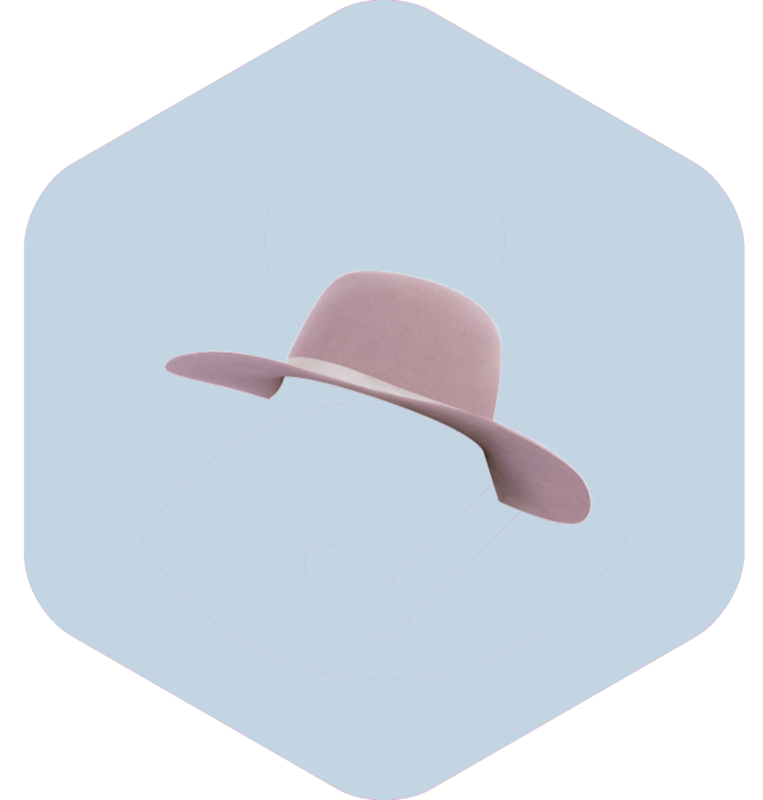 From all of us here at Gaga Media, thank you for participating. We hope that this project put a smile on yours and Gaga’s face as it did ours.